White 18mic. ExtraFine, tops, 50gr. White 18mic. 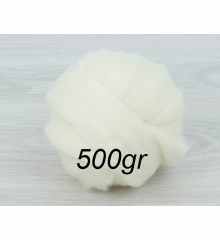 ExtraFine, tops, 500gr. White 19 mic. 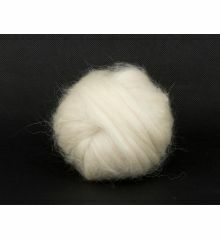 Australian merino tops, 50gr. 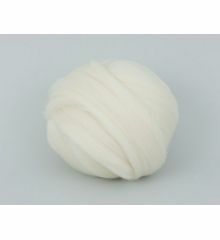 White 20 mic. Australian tops, 50gr. 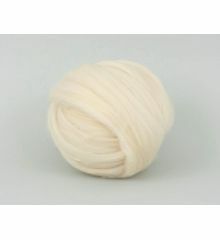 Ivory color 22mic. Australian tops, 50gr. 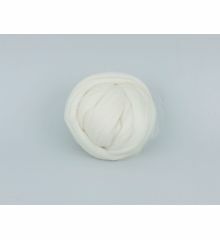 White 23mic merino tops, 50gr. 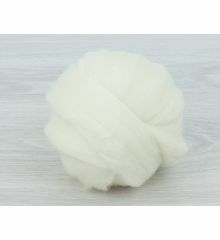 BrownMelange 23mic merino wool tops, 50gr. 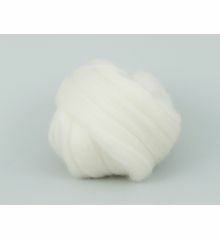 CamelBlend 23mic merino wool tops, 50gr. 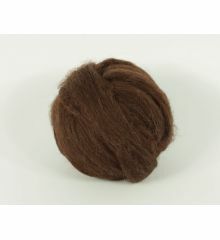 Brown Natur 23mic merino wool tops, 50gr. 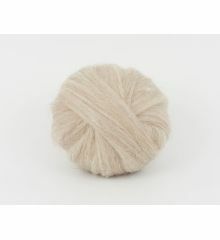 LightBeige 23mic merino wool tops, 50gr. 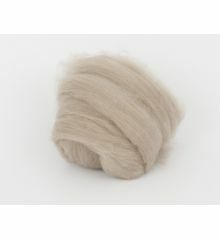 Grey barlywood tops 26mic, 50gr. 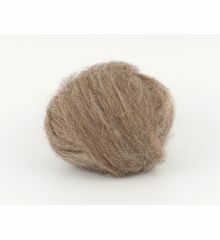 DarkBrown natural tops 27/29mic, 50gr.